Today’s physicians may be busy but that doesn’t mean that they are unreachable. 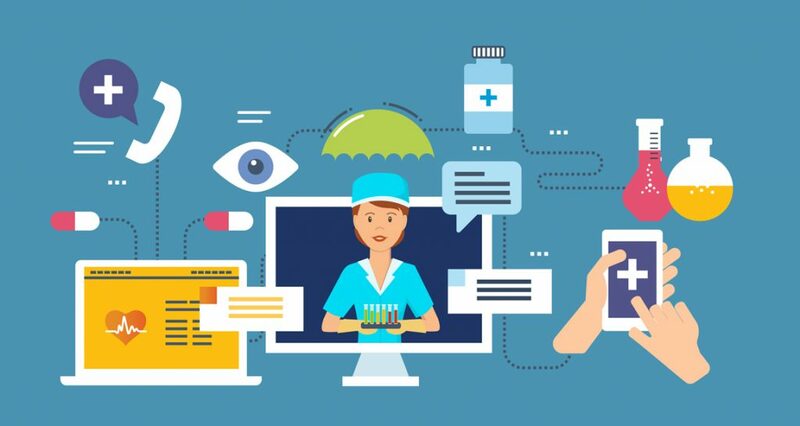 It just means that pharma marketers need to find new tactic for reaching physicians.Here are five digital pharmaceutical marketing strategies you can use to reach physicians that still work. And work well. There was a time when reaching physicians was easy. All you had to do is send a sales rep to the doctor’s practice for a chat. And soon enough they would know everything about your medical product. But the times have changed. Nowadays physicians are reluctant to open their doors to sales reps. In fact, many of today’s doctors claim that they barely have the time to finish their daily tasks. And that they simply don’t have the time to see sales reps during the working day. Today’s physicians may be busy but that doesn’t mean that they are unreachable. It just means that pharma marketers need to find new tactic for reaching physicians. 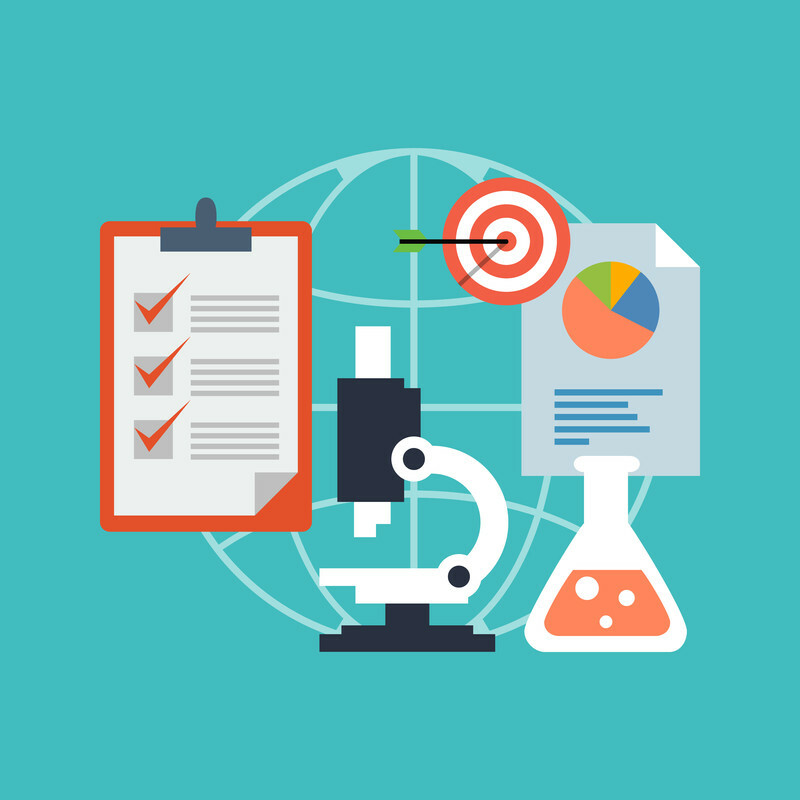 Here are five digital pharmaceutical marketing strategies you can use to reach physicians that still work. And work well. Personalization counts! And creating a buyer persona is the best way to create a personalized pharmaceutical marketing tactics. But what is a buyer persona? A buyer persona is an imaginary representation of the physician you are trying to reach. A buyer persona template should include your HCP’s geolocation, key activities, and problems. You should gather the info by carefully researching and interviewing your existing base of HCPs. Creating different templates for different specializations will help you get to know your HCPs. And relate to them as real humans. This way, your approach to each healthcare professional will be different, even if you are marketing the exact same product to each member of your target audience. Sending marketing emails is a great way to reach physicians. A recent survey showed that 68% of physicians prefer to be contacted through their email. Only 11 % of them opted for an in-person visit. But sending the same email to an entire database will not work these days. Effective email marketing strategy must include personalized messages sent to a segmented list. Marketers who segment their lists experience 14.31% higher opening rates. And 9% lower unsubscribe rates. Personalized messages also drive 18 times more revenue than the broadcast emails. So it’s definitely worth the effort of personalizing and segmenting your email list. 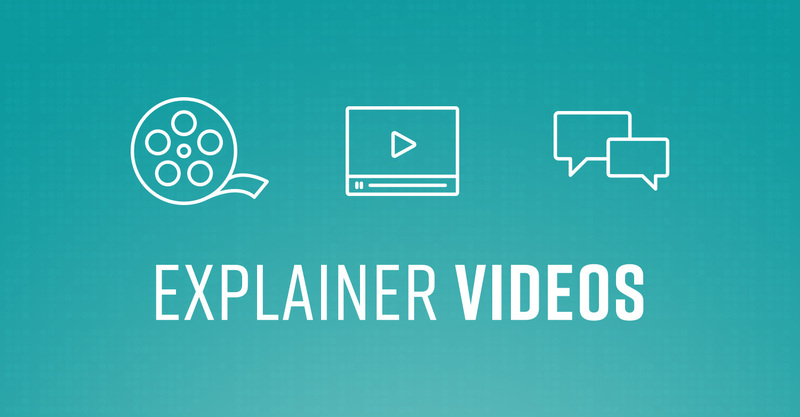 Explainer videos are another great tool for reaching healthcare professionals. Physicians spend on average 180 minutes watching video content related to their profession. Videos have the advantage of visually explaining a lot of information in short intervals and a brief 90 seconds video is often all a pharma marketer needs to convey the message. Videos can be viewed everywhere. From doctor offices and meeting rooms to public transportation and local coffee shops. They can be viewed from physician’s desktop or mobile device. There are quite a few ways pharma marketers can use video to reach physicians as well. You can use them on medical conferences, add them to your personalized email or play them during a rep visit. Their excellent accessibility makes videos perfect tools for reaching physicians wherever they are. 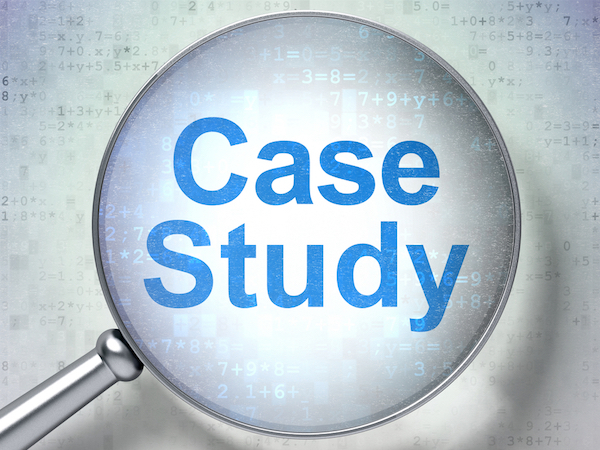 Case studies are both an excellent educational material and a powerful marketing tool. They usually focus on scientific information, but they also highlight positive effects for patients. Positive outcomes can be emphasized through statistics or patient testimonials. Everybody loves a success story. And by showing your physicians a case study you’ll be telling them a story they will remember. As you see, there are quite a few ways you can use video to reach even the busiest HCPs out there. And with these helpful pharmaceutical marketing tactics, you are sure to get them to hear your message. Try out these pharmaceutical marketing strategies and let me know which one worked for you.